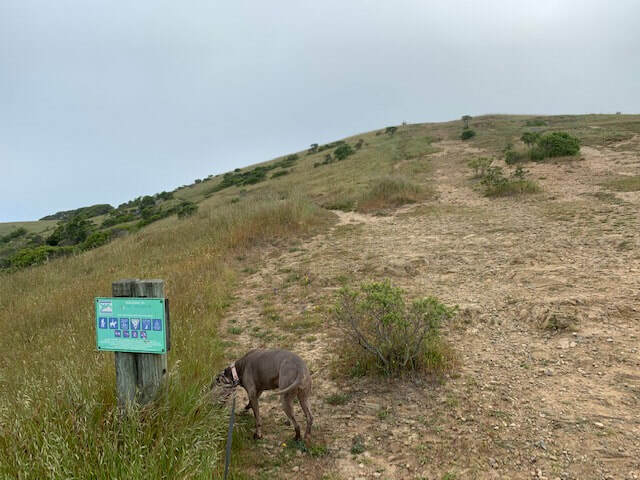 Hours: Not posted. 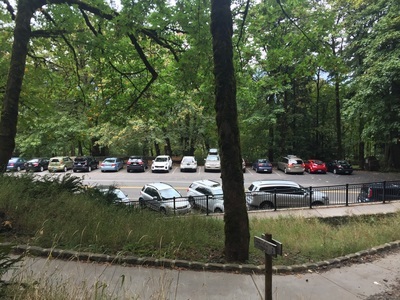 Visitor center is open 9 A.M. to 5 P.M. 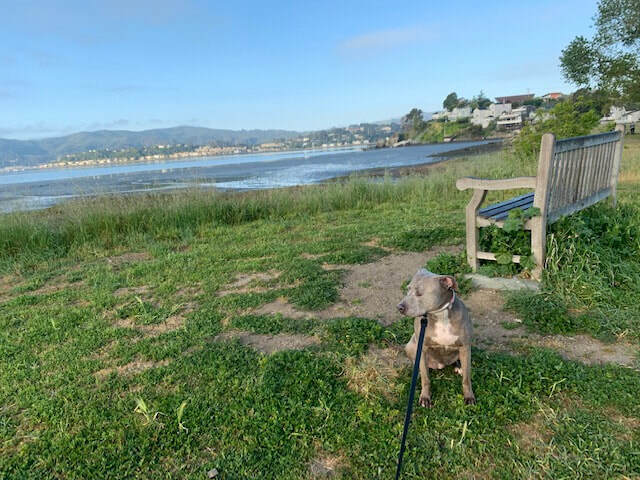 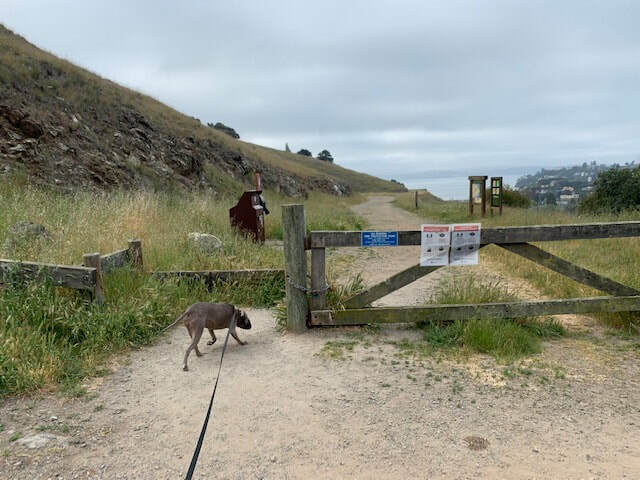 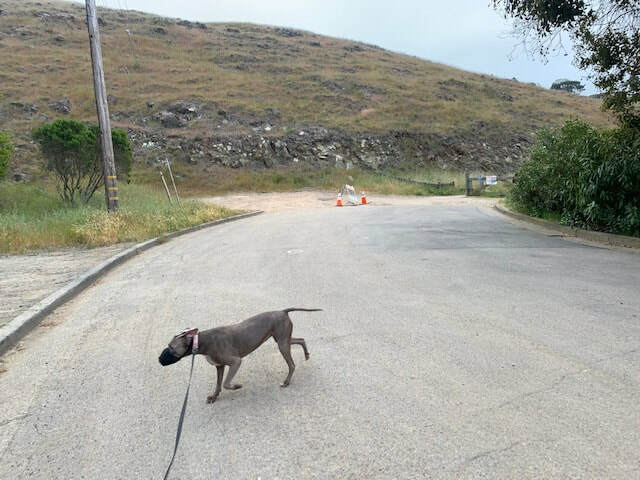 Regulations: Dogs required to be on-leash. 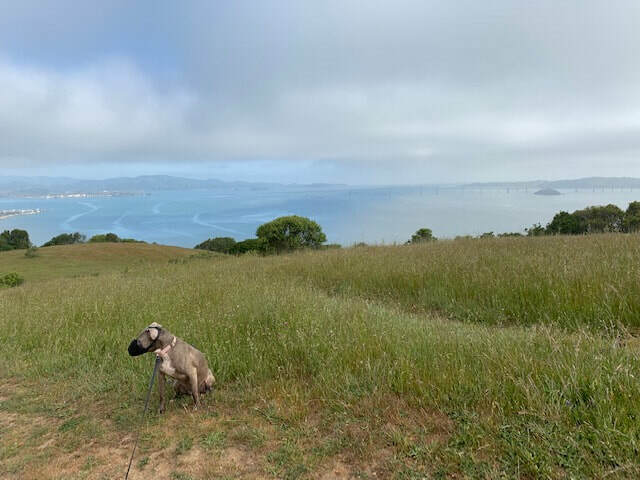 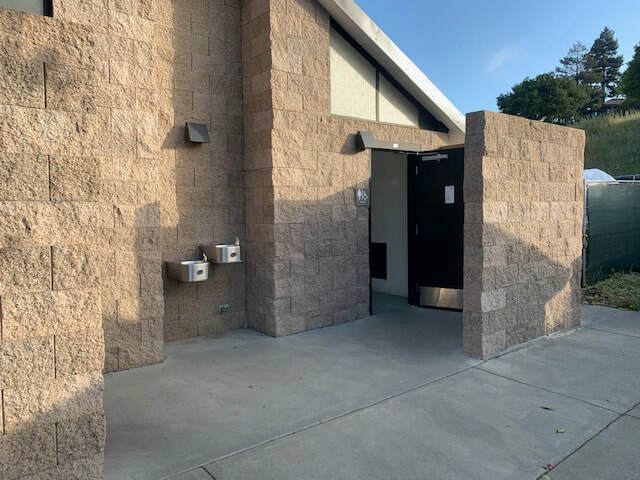 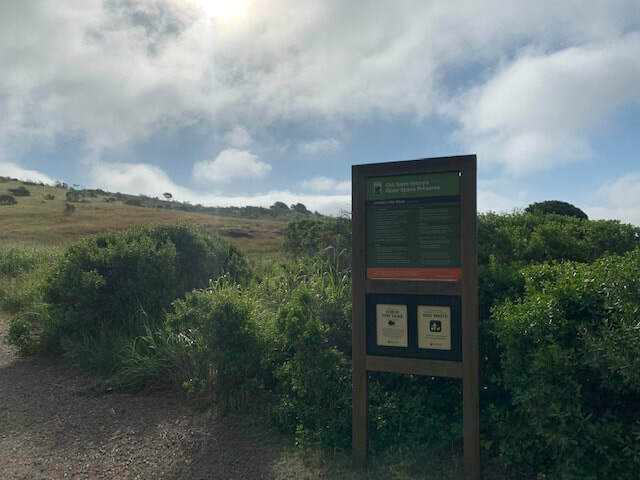 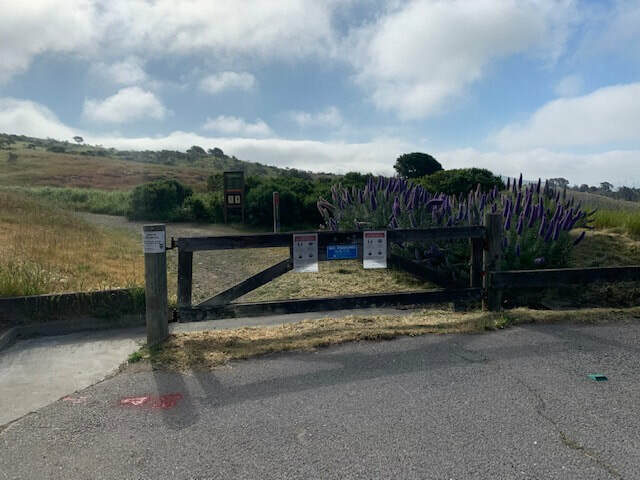 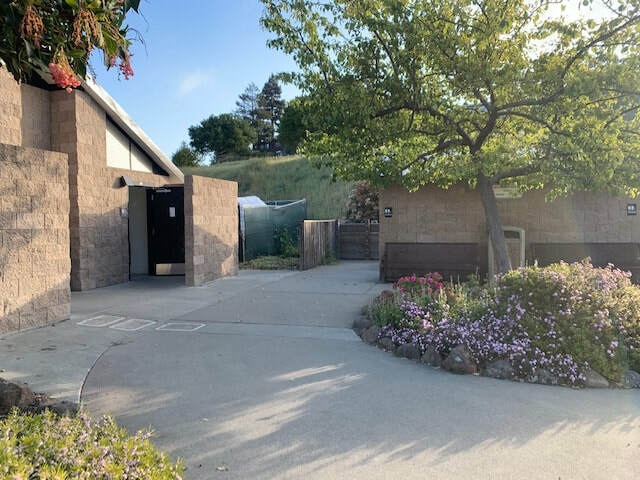 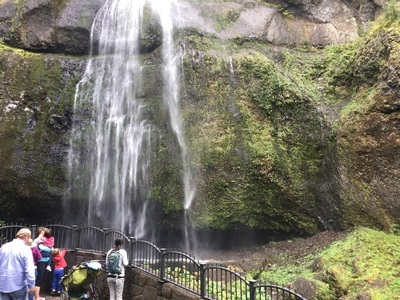 Description: Visit the 2nd highest waterfall in the U.S. and hike 600 ft to the top of the waterfall for incredible views of the surrounding area. 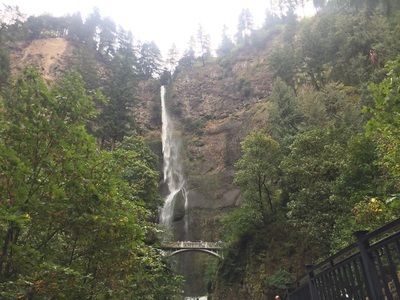 From the parking lot, you will almost immediately have an incredible view of the entire waterfall. 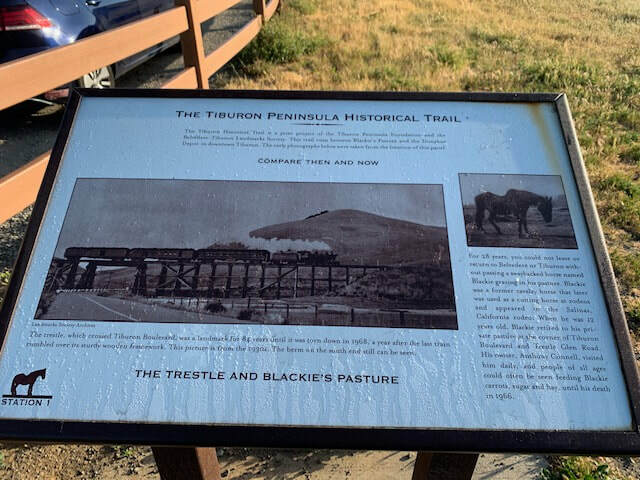 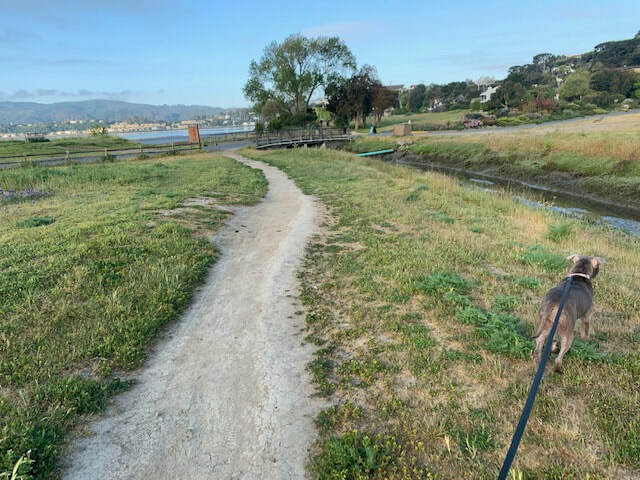 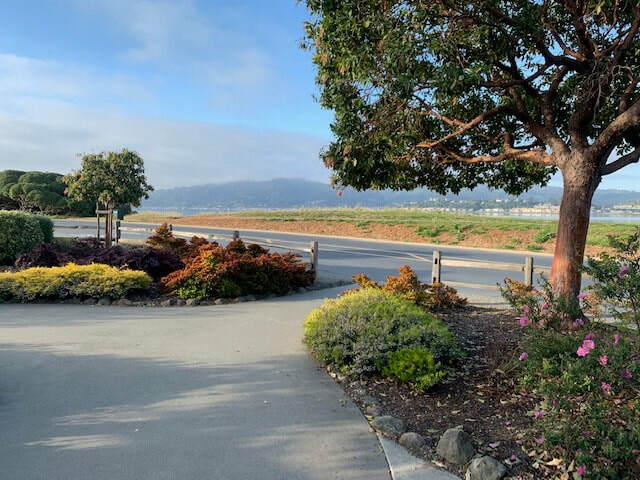 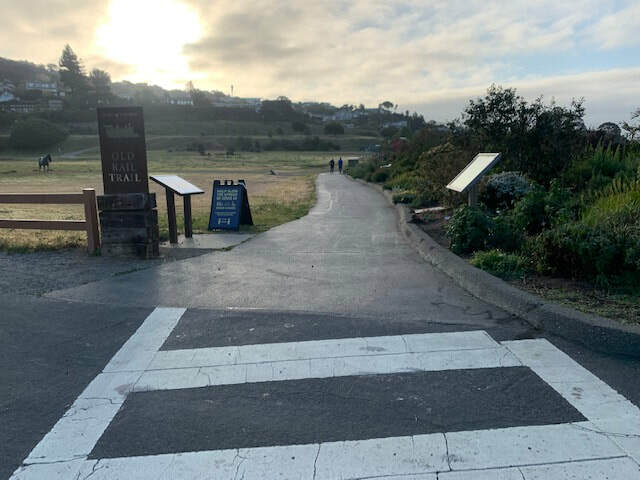 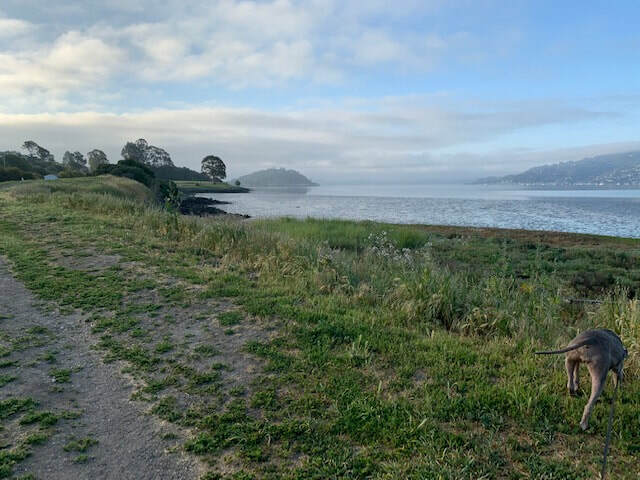 You can walk up a short distance to view it from the historic Benson Bridge, or continue to the top via a 1.2 mile trail. 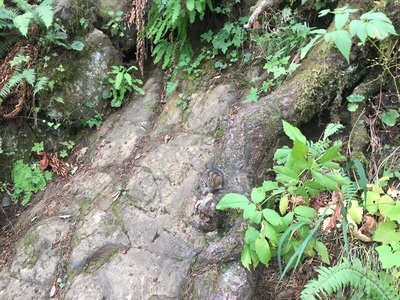 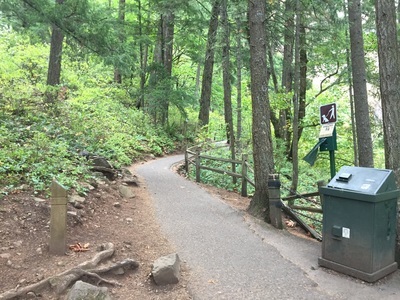 The trail has 11 switchbacks, 9 of which are steep, and the remainder snake downhill to the viewing area at the top of the waterfall. There are also several places to sit near the river at the top of the waterfall. 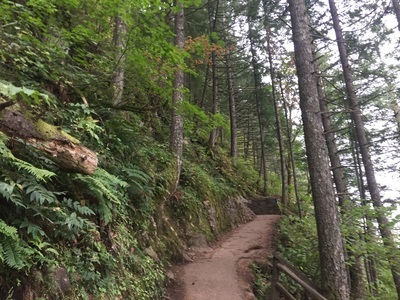 You can either retrace your steps to where you began, or continue on for 6 miles to the top of Larch Mountain. 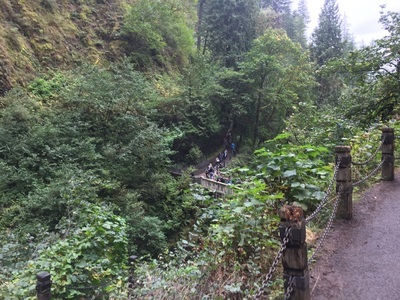 There are 10 different waterfalls viewable on the entire hike. 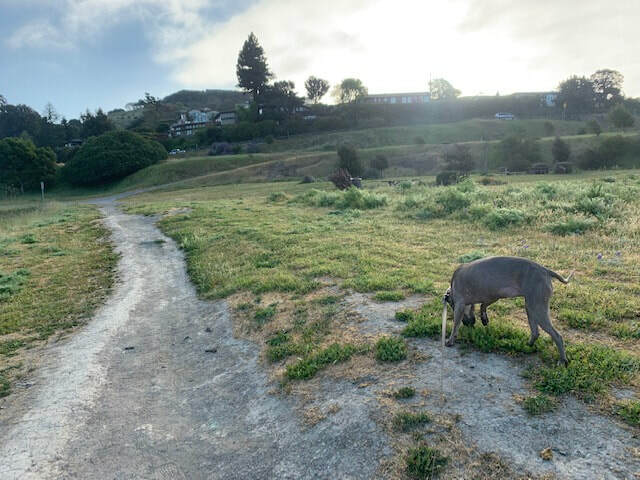 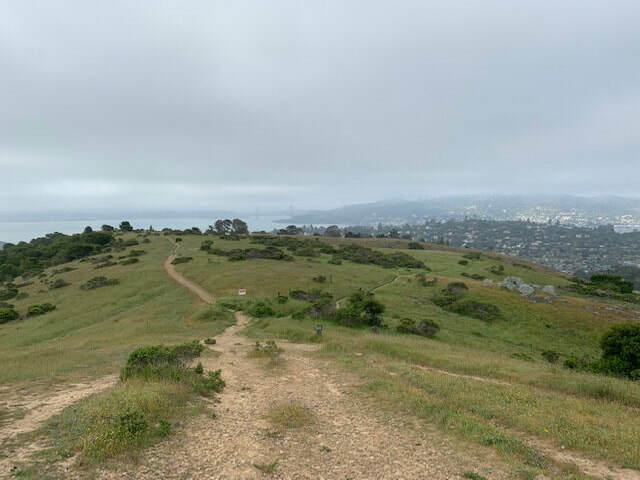 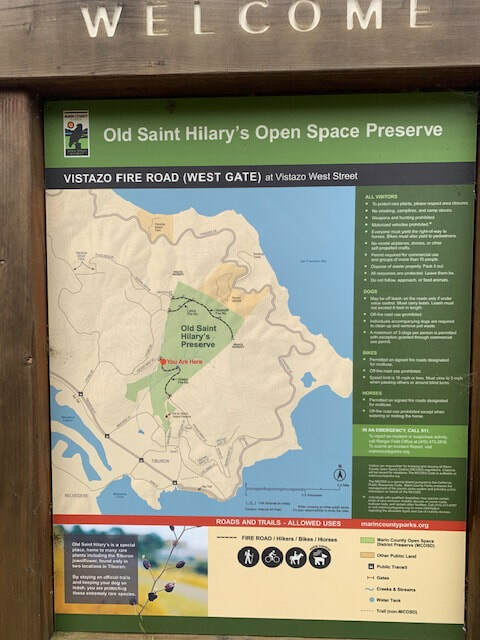 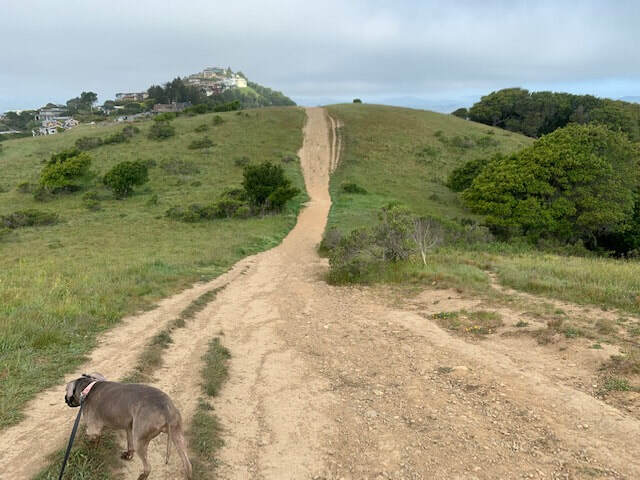 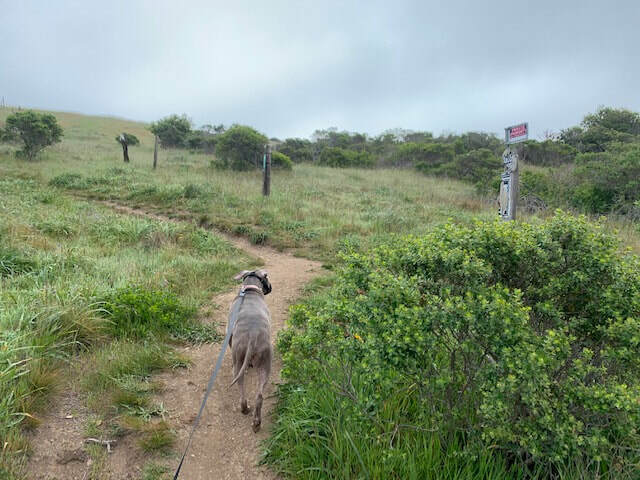 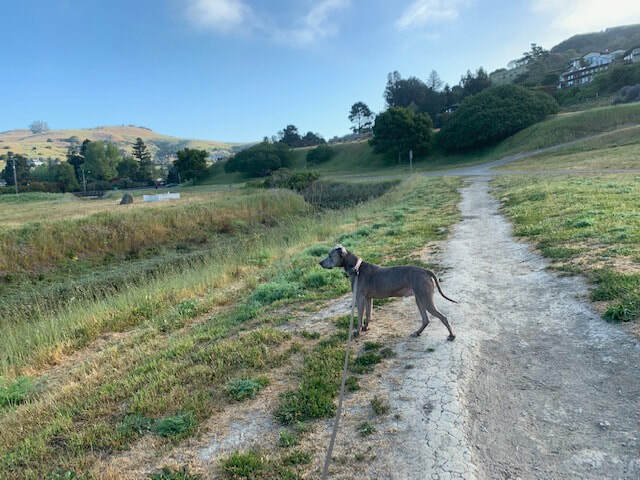 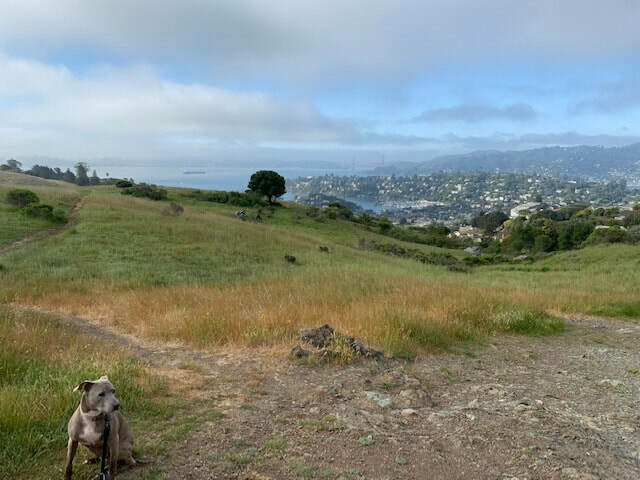 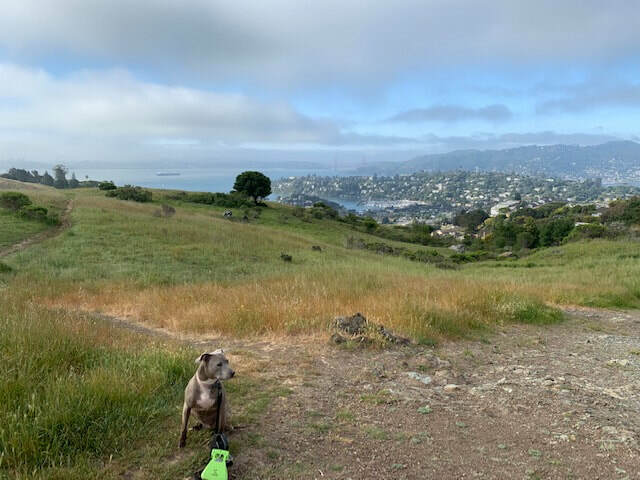 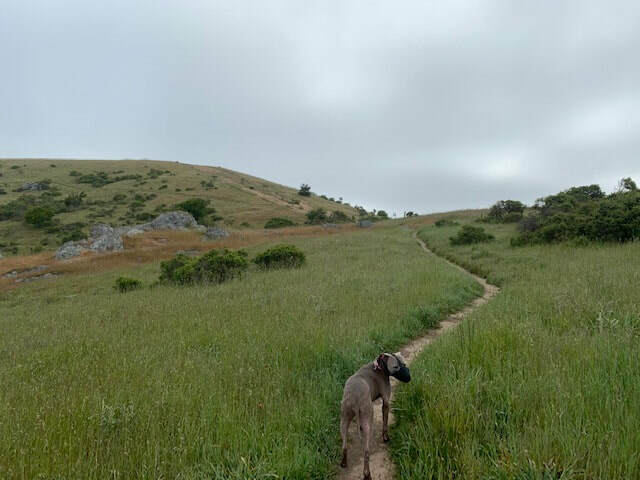 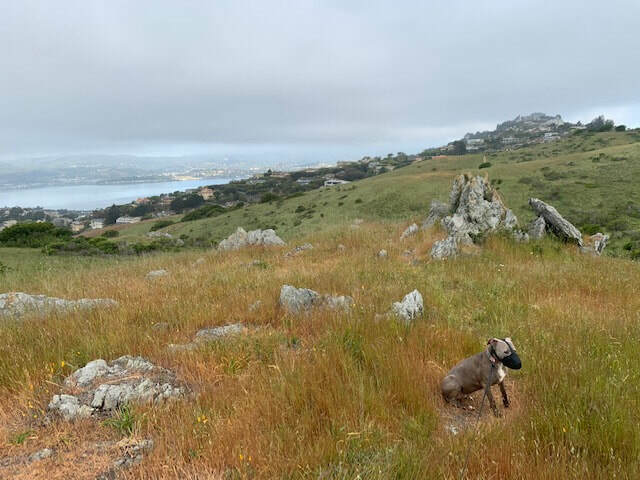 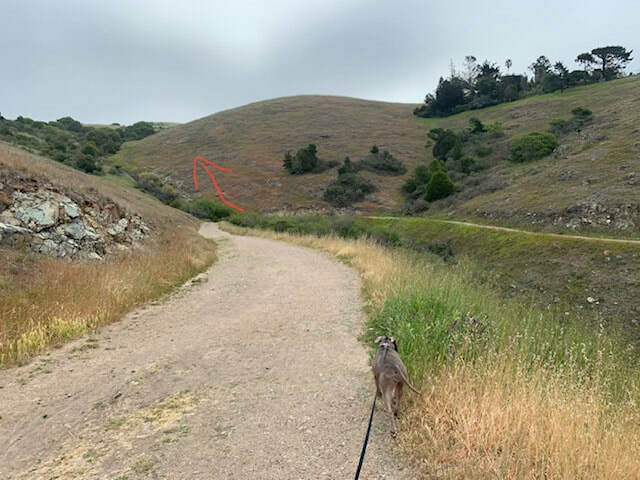 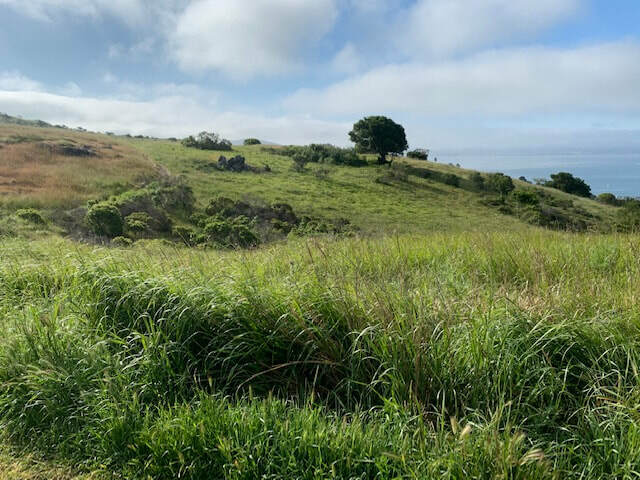 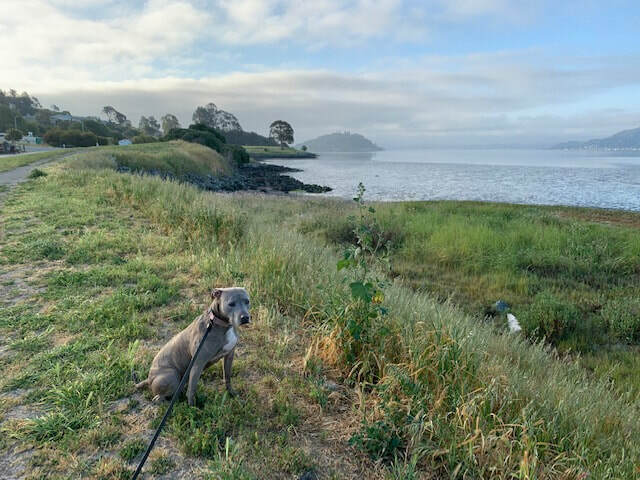 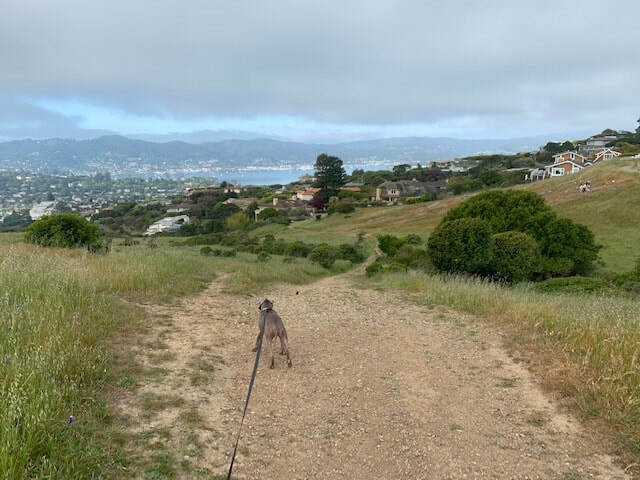 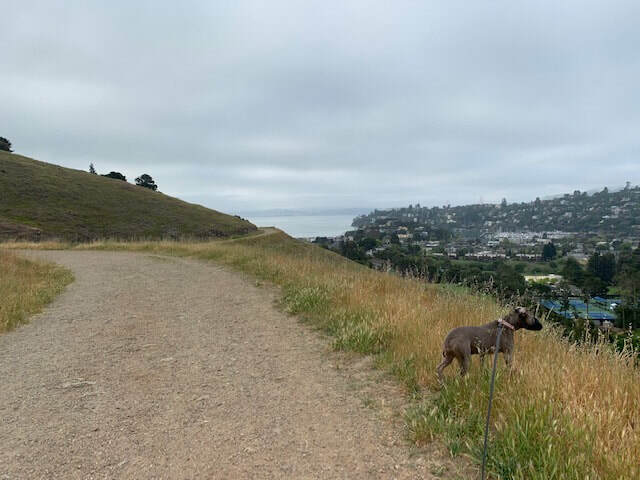 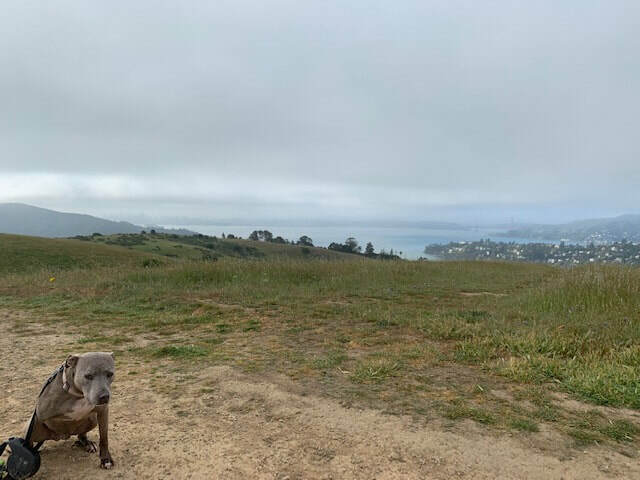 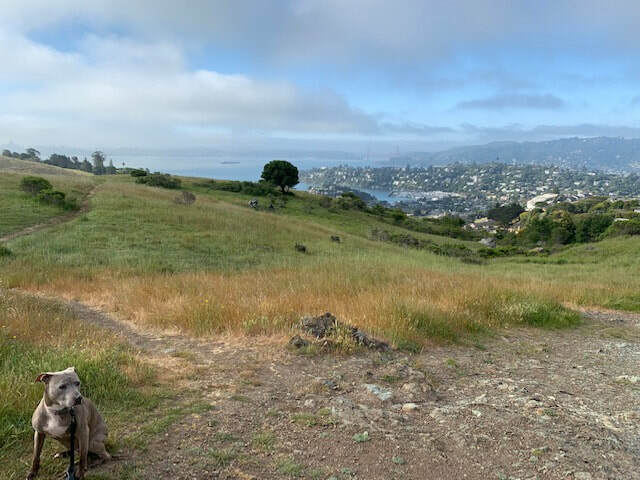 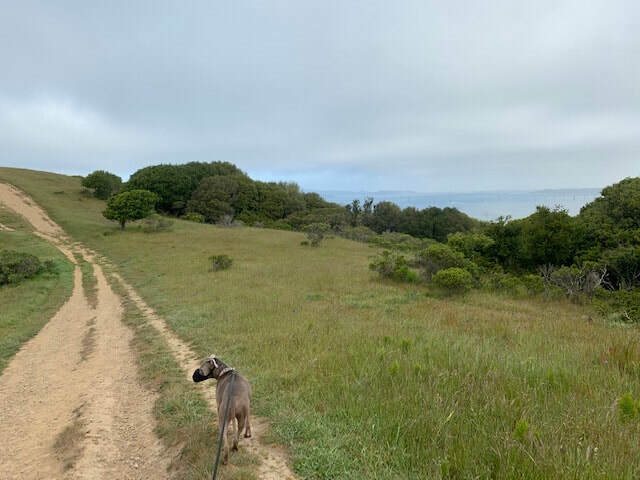 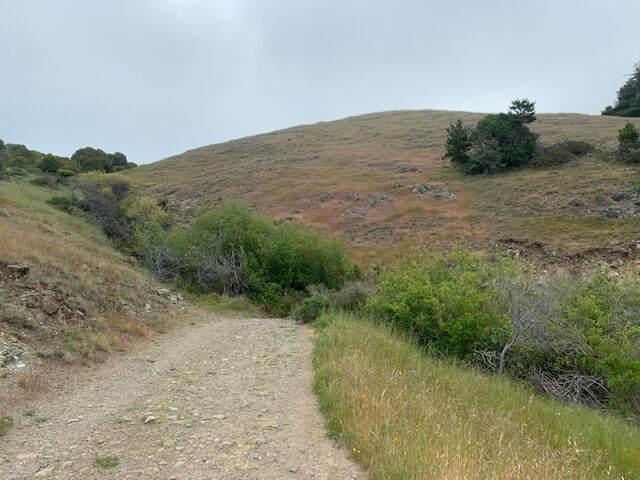 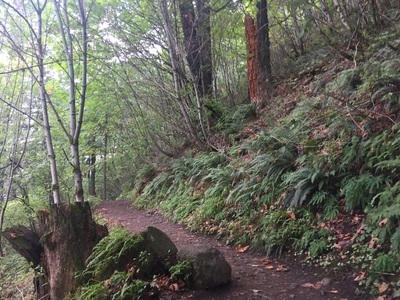 This is a beautiful hike with a lush, green trail. 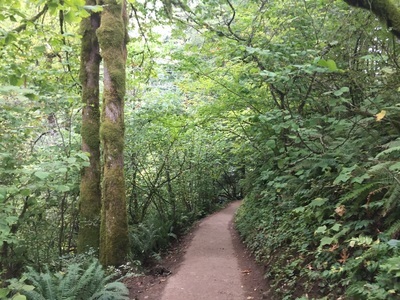 The trail is paved but it is surrounded by trees and vibrant green ferns. 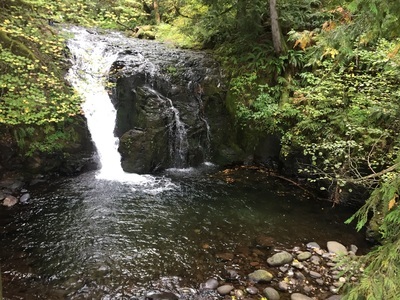 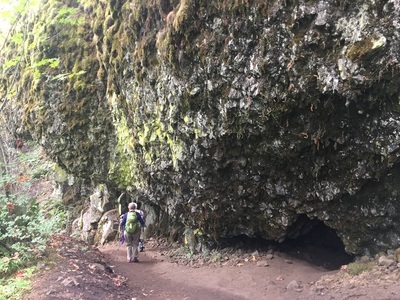 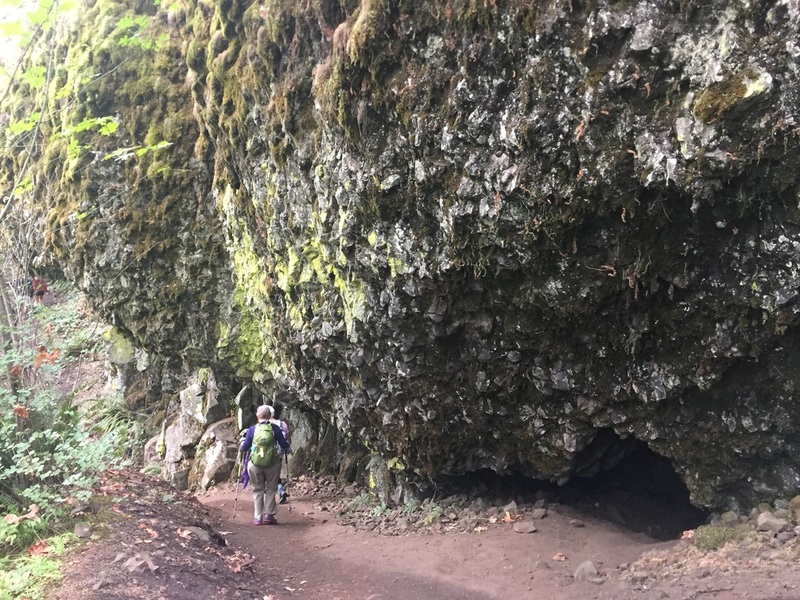 For a longer, but not as strenuous hike, you can start at Wahkeena Falls, parking at approximately 45.575390, -122.128096. 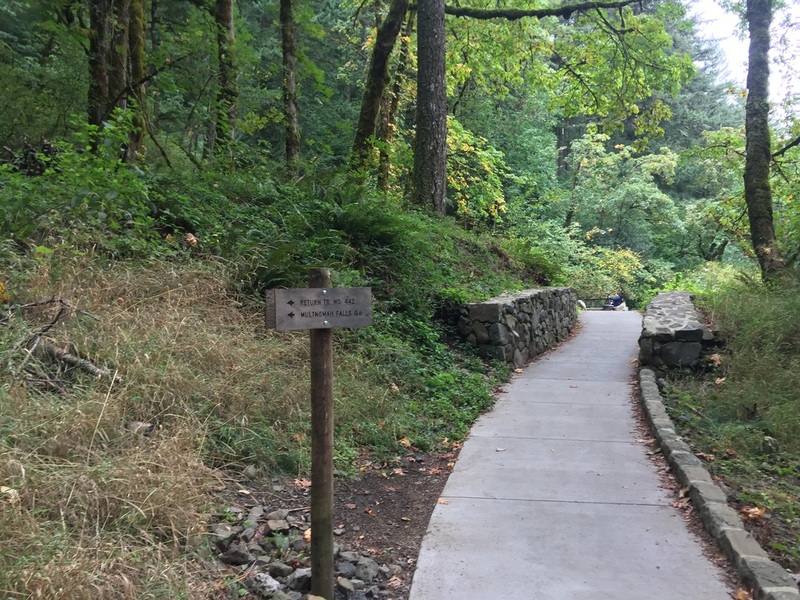 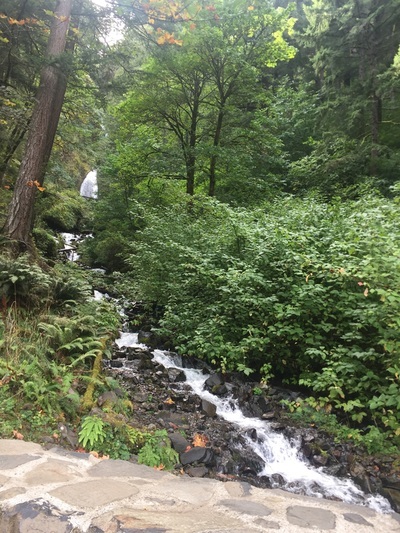 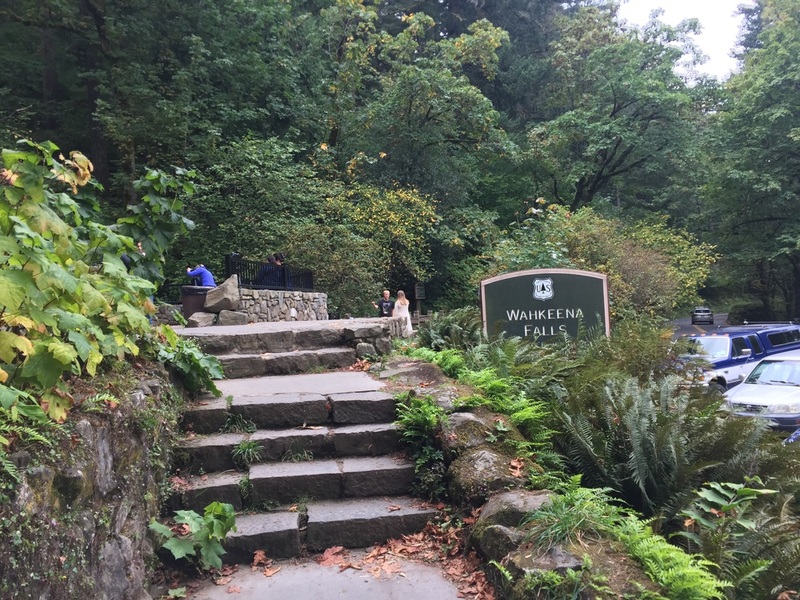 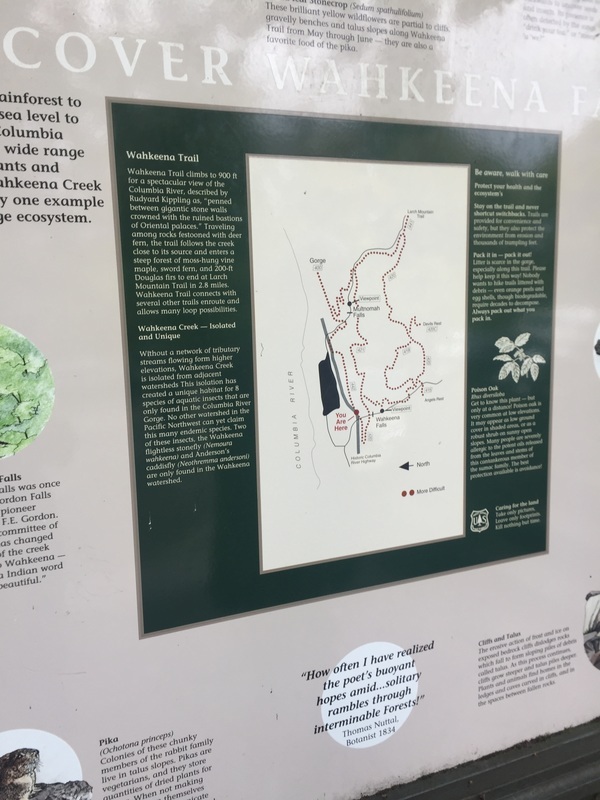 You can view Wahkeena Falls by walking up a few steps to the viewing deck. 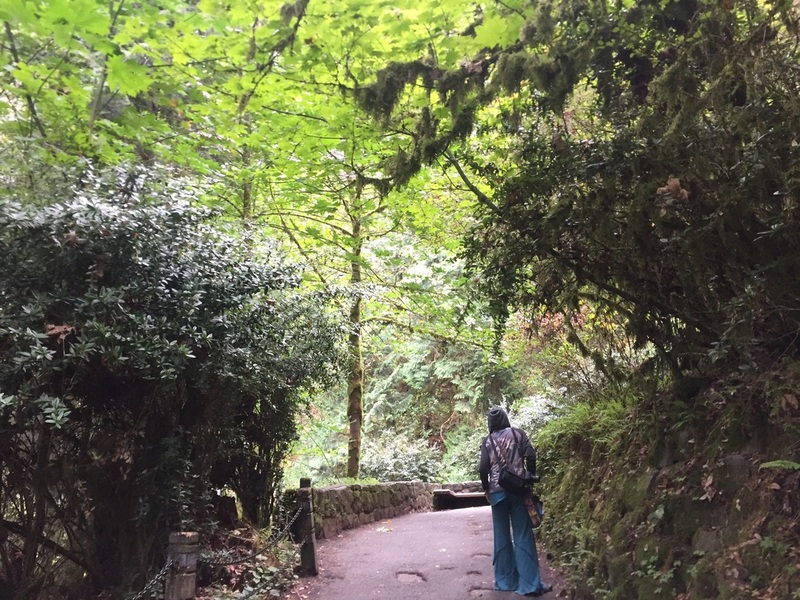 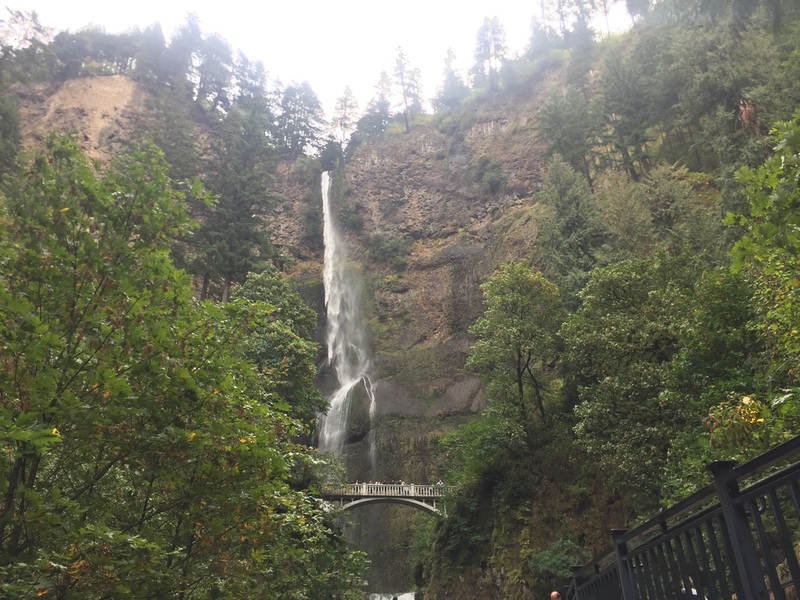 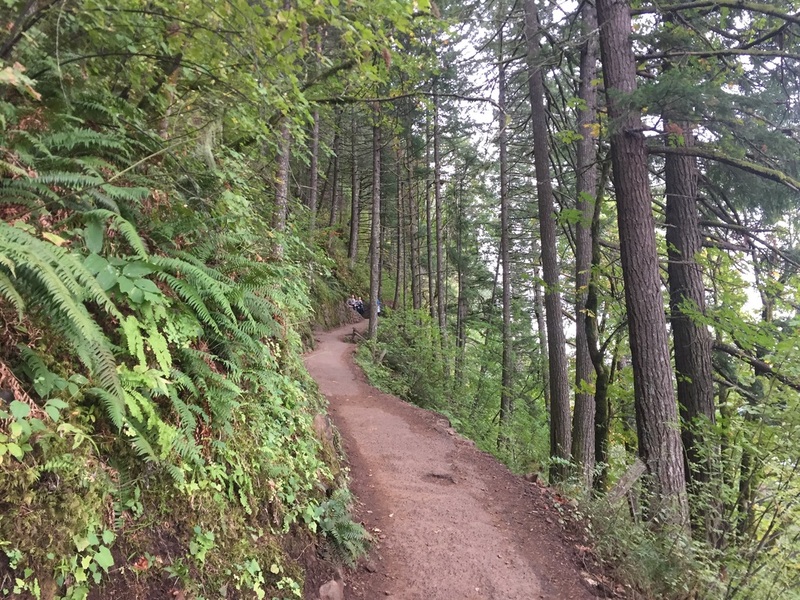 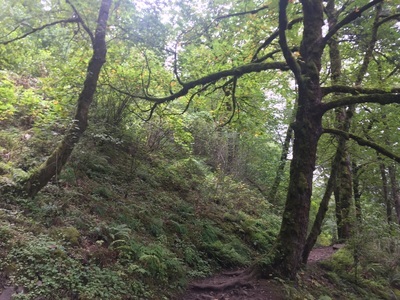 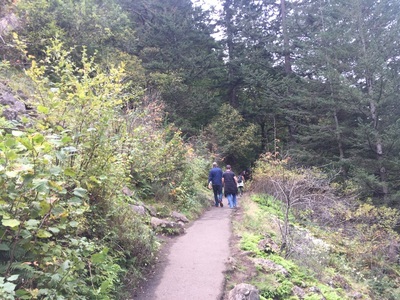 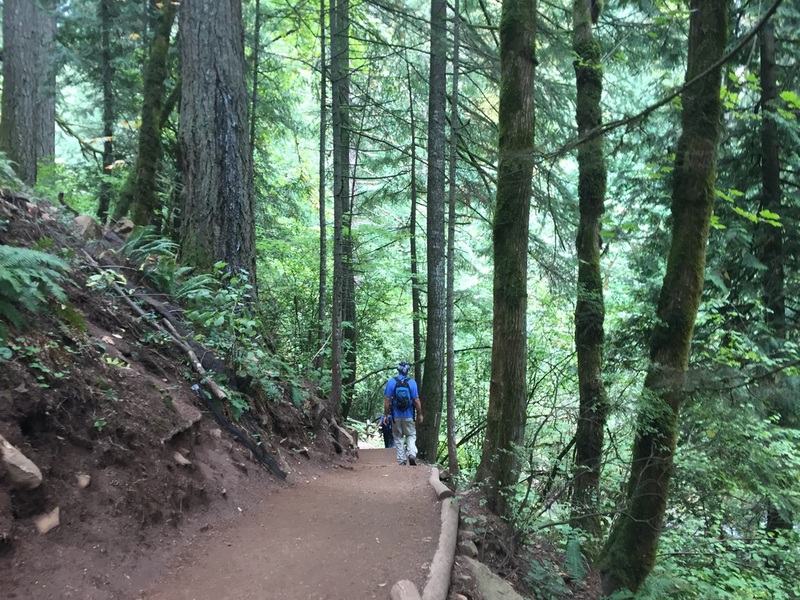 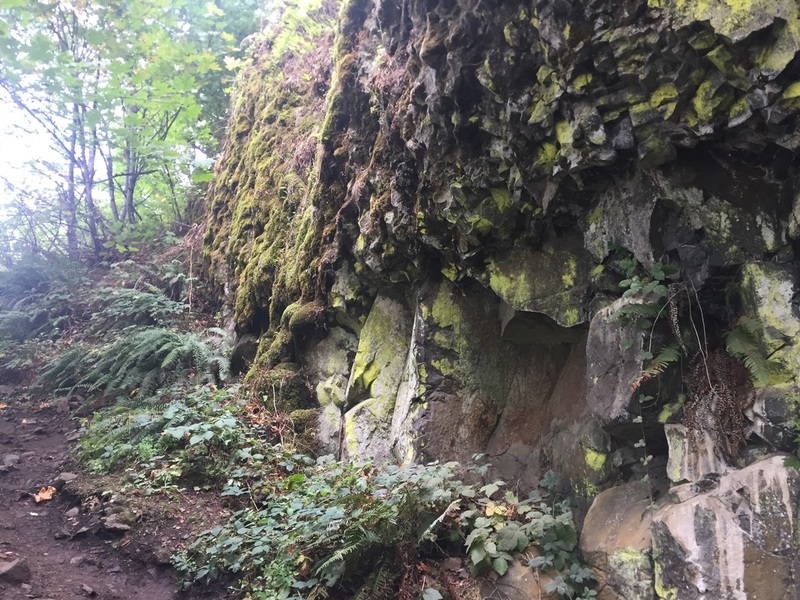 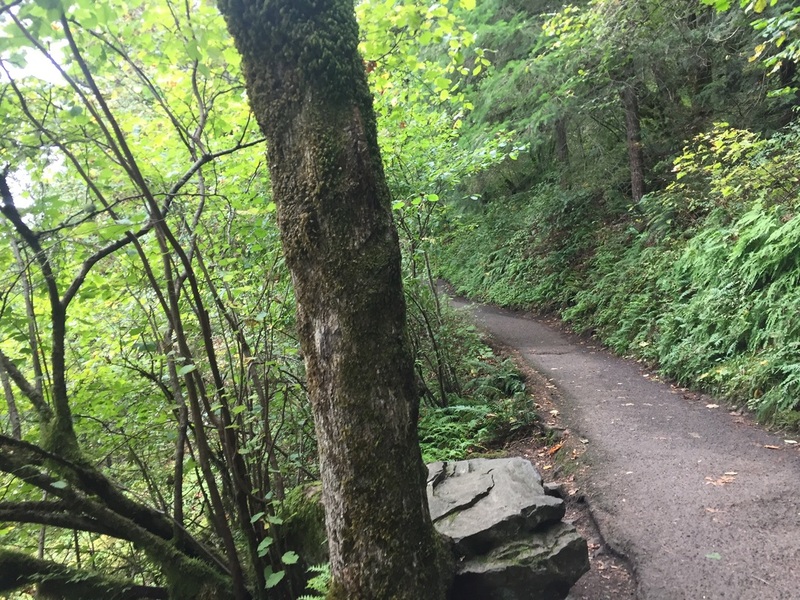 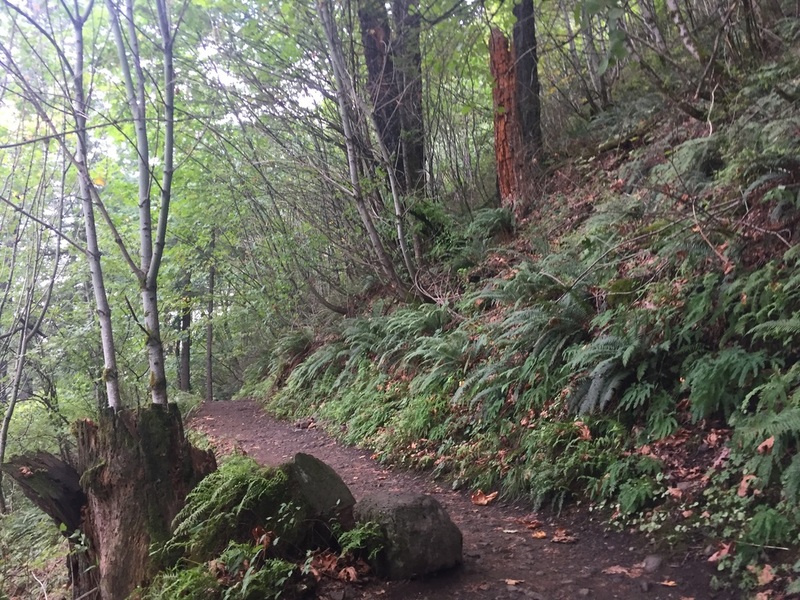 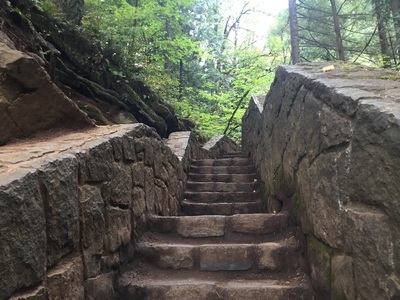 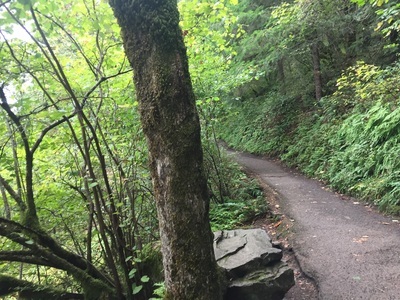 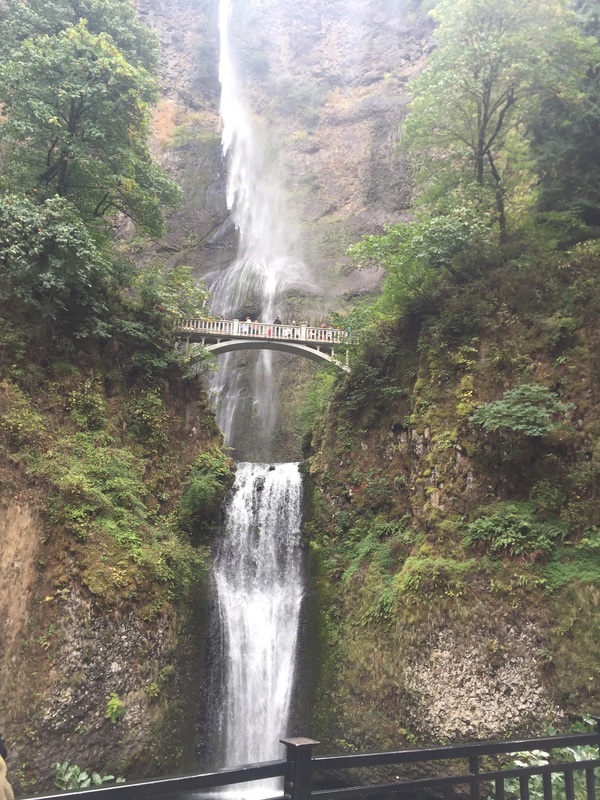 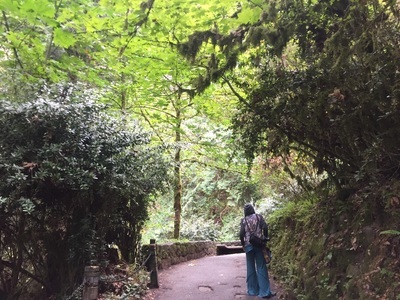 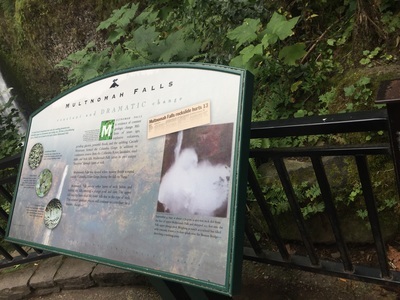 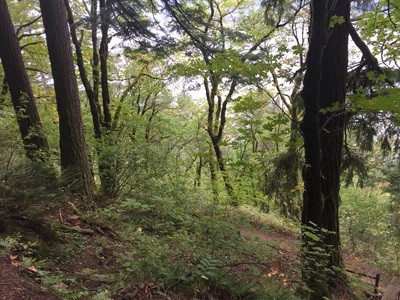 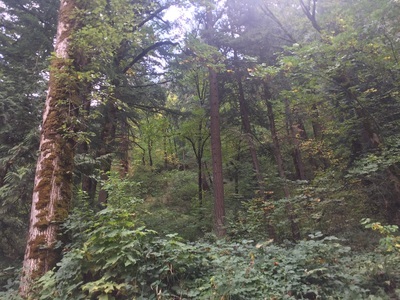 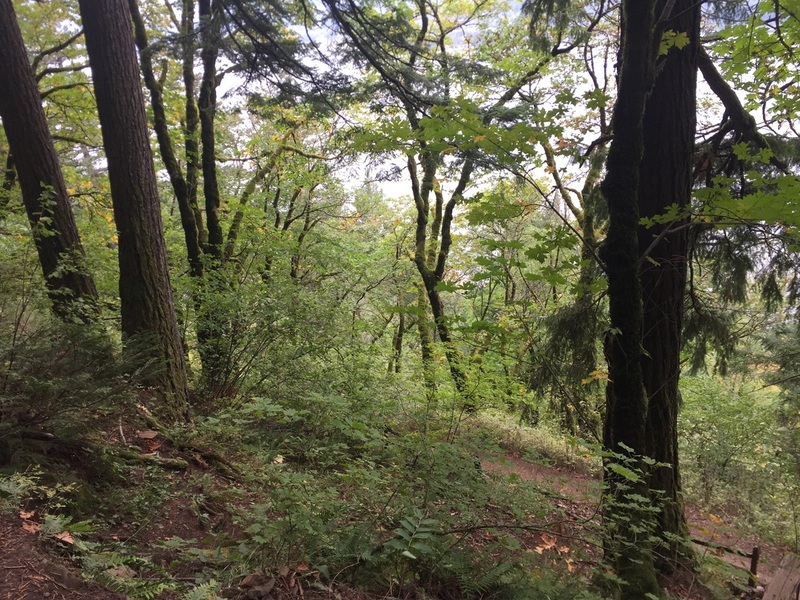 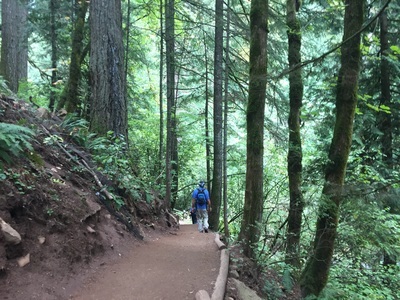 Take the 0.6 mile trail to the base of Multnomah Falls. 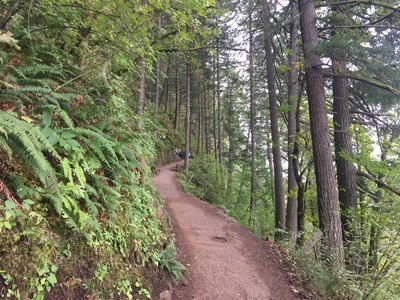 The trail has a couple small hills, but most of it is flat. 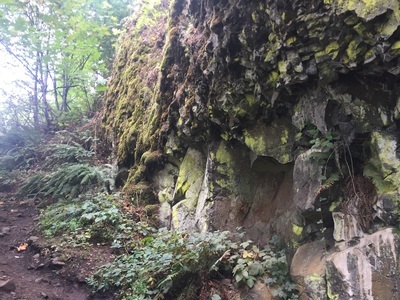 It's a beautiful trail that passes by an interesting rock formation with a small waterfall flowing over the moss. Parking may also be easier and you can view a second waterfall during this hike. 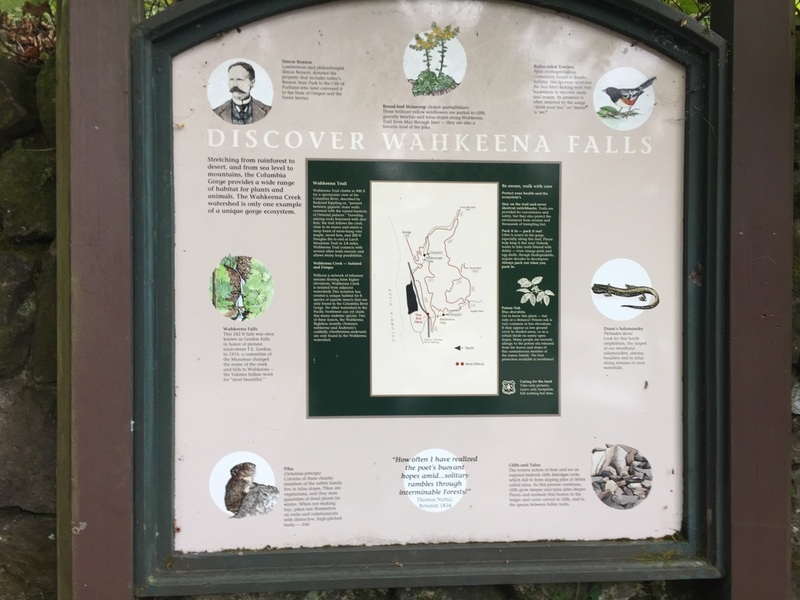 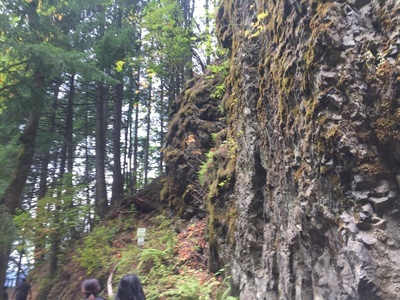 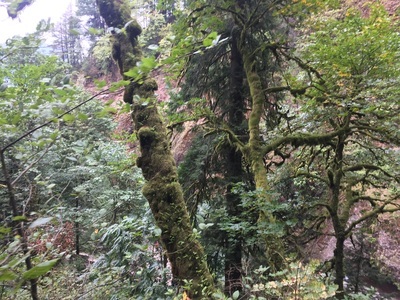 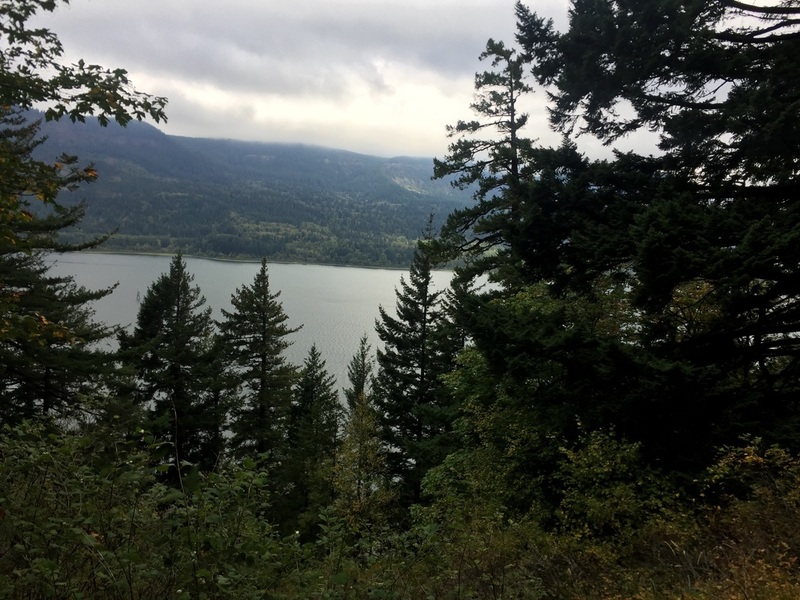 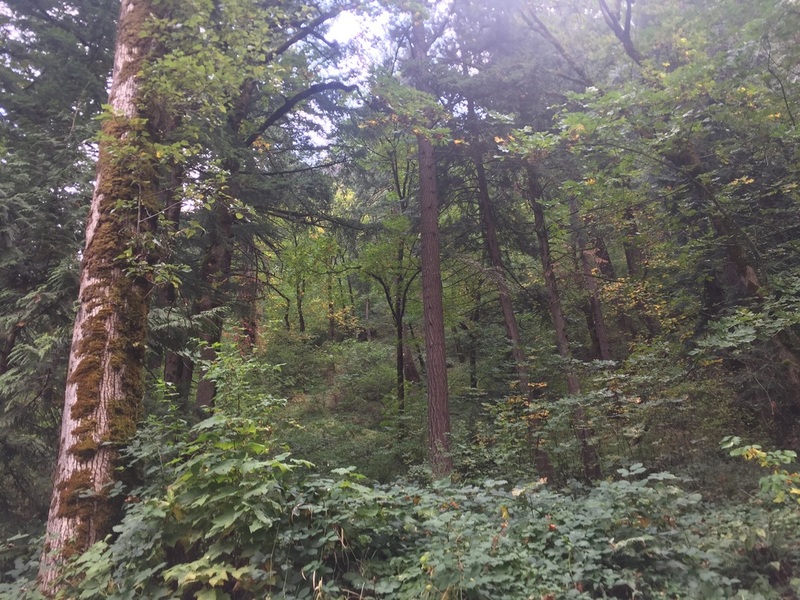 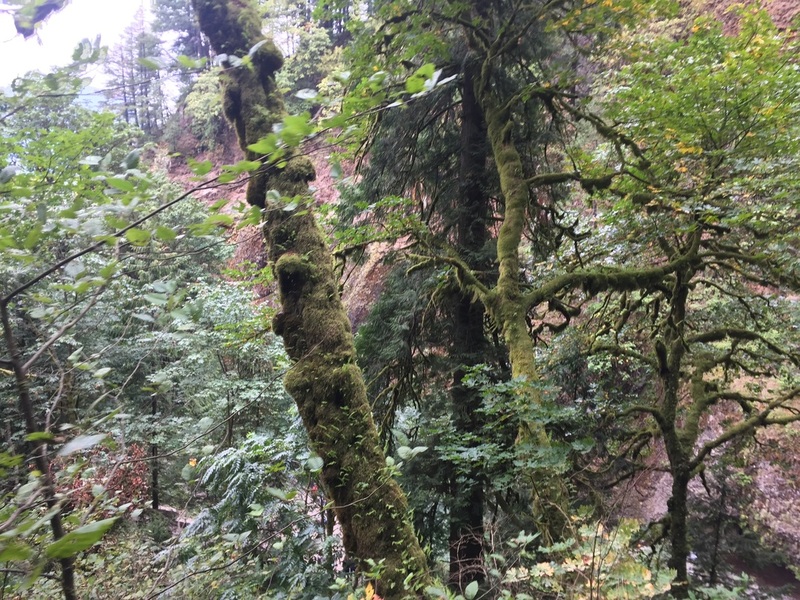 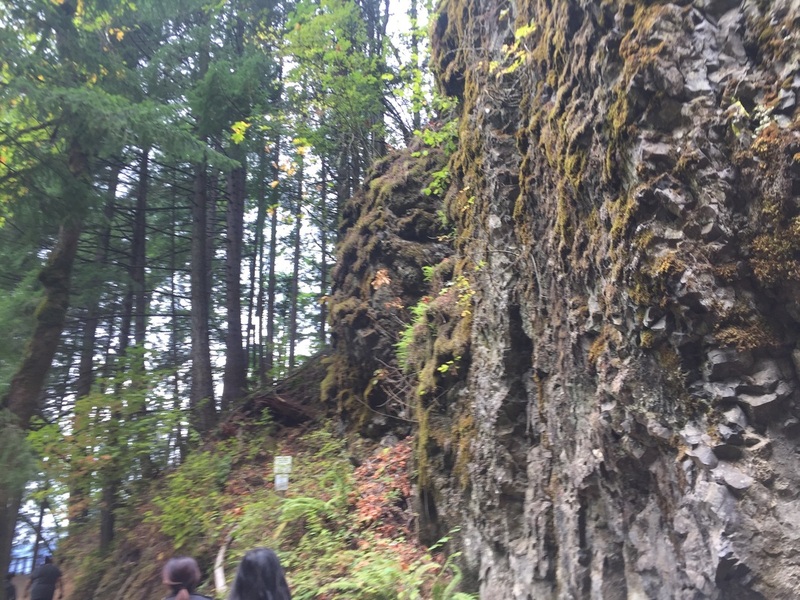 Pictures below are from our starting point at Wahkeena Falls. 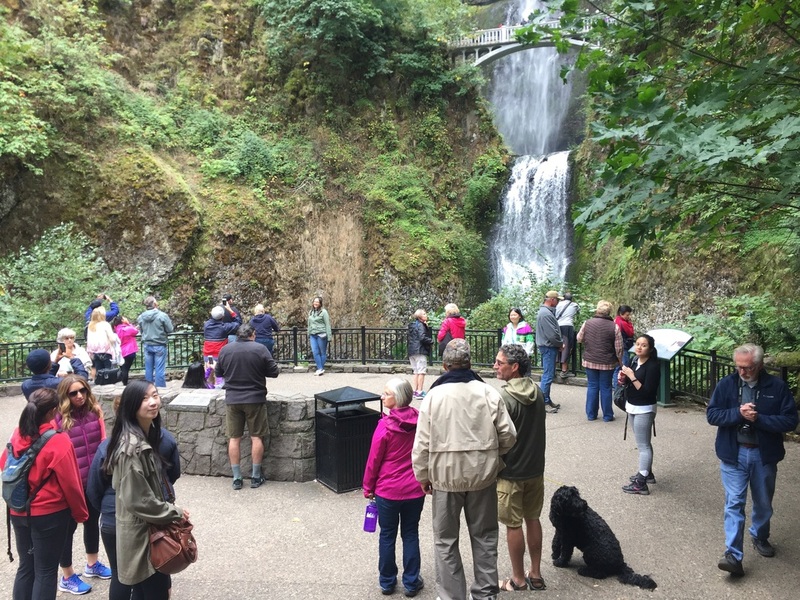 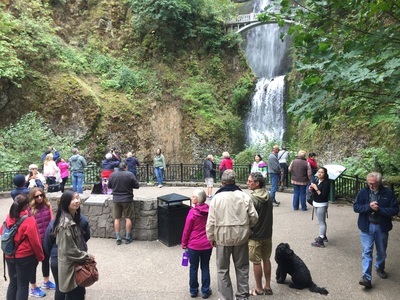 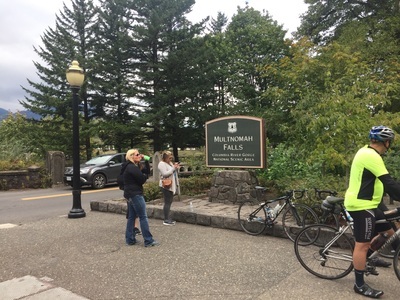 There are flushing toilets, running water and benches at the base of Multnomah Falls. 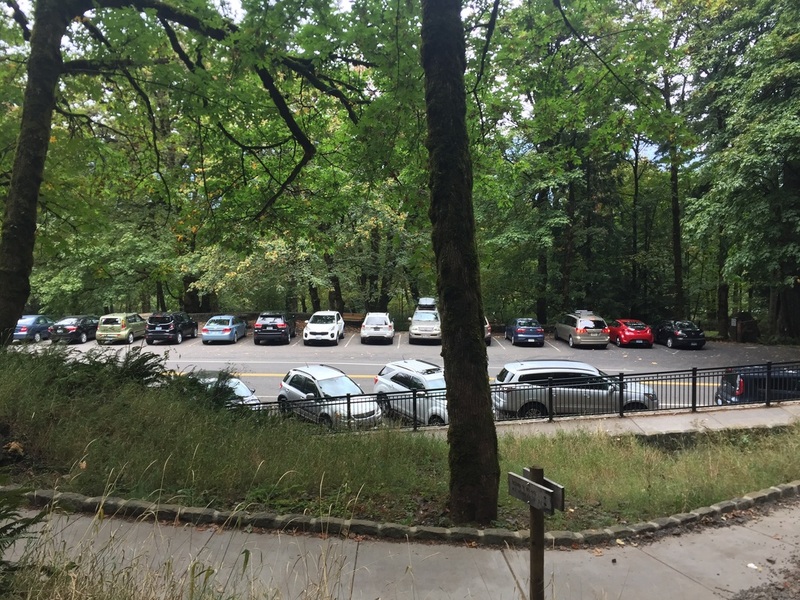 There is also a visitor center and restaurant near the base.